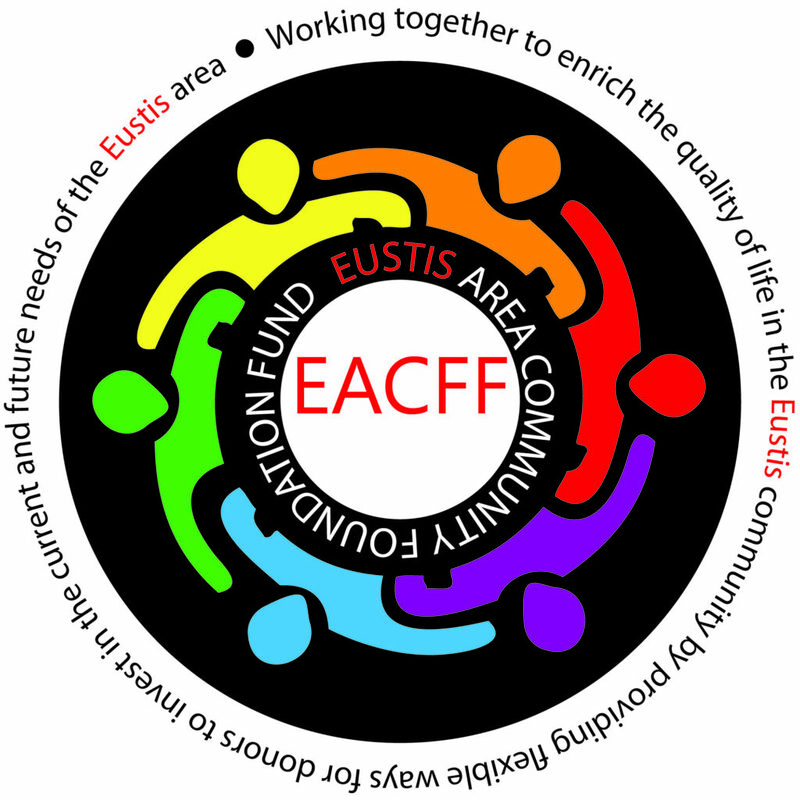 The Eustis Area Community Foundation Fund is dedicated to progress and long-term prosperity. A volunteer Fund Advisory Committee works actively to increase charitable giving and award grants to local worthy causes and projects that are addressing emerging needs and future opportunities in our community. Building endowments to help meet future community needs. An account to support charitable activities related to the engagement and retention of youth and young adults in the Eustis community as determined by the E-Unit (the youth philanthropy group of the affiliated fund). Grants will focus on improving the quality of life for youth and young adults within the Eustis community and priorities will be set by local youth and young adult leadership. This account is to raise funds to help support a community wellness center and health improvement program in Eustis. To benefit educational programs, extra-curricular programs and scholarships at the Eustis-Farnam School. To benefit and sustain the indoor swimming pool at the Eustis-Farnam School.